Yesterday we began this journey. This journey will hopefully allow us the time to prepare our hearts for the coming Messiah. Here’s a great truth: Jesus Christ has come and will come again! Just as we prepare to celebrate his birth, and not just go through the motions, we should also make preparations for when he comes again. Today, we’ll begin Luke chapter 1. Luke 1:1-4 Many people have already applied themselves to the task of compiling an account of the events that have been fulfilled among us. They used what the original eyewitnesses and servants of the word handed down to us. Now, after having investigated everything carefully from the beginning, I have also decided to write a carefully ordered account for you, most honorable Theophilus. I want you to have confidence in the soundness of the instruction you have received. We begin with this as a reminder the story and life of Jesus Christ has been carefully investigated. 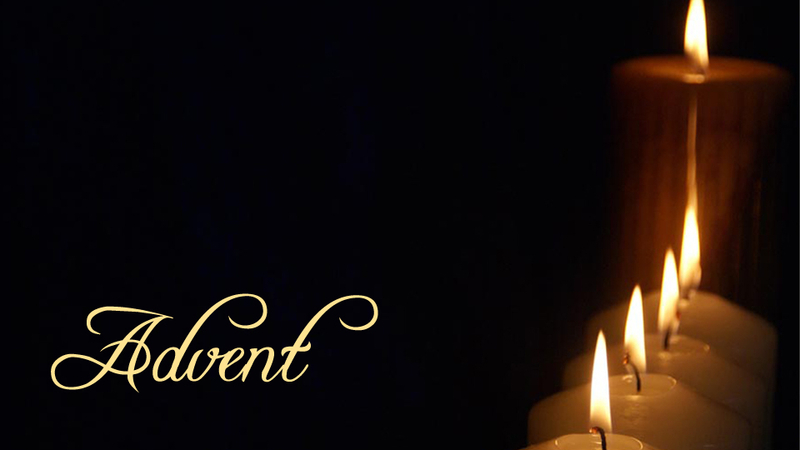 The purpose of these devotionals for the next 23 days is to help us carefully examine the account and preparations for the birth of Jesus Christ. How well we know they story affects how it will touch our hearts. We should be careful not to gloss over this event simply because we think we know what will happen. Each time we hear the Christmas story, our story is in there too. I invite you to carefully, thoughtfully and prayerfully examine each part of the story of Jesus’ birth this Advent season. Just as Luke took the careful preparations to tell the story as accurately as possible, so should we prepare our hearts and minds to make this story fresh and more real for us each year. What will you do to make preparations for the coming Christ? Lord, we all to often skim over your story when we read the Bible. May we allow your Word to touch each heart and make the story of Jesus Christ’s birth become more real to us, intellectually and spiritually so our lives can and will be transformed with Your presence and Your power. Amen.